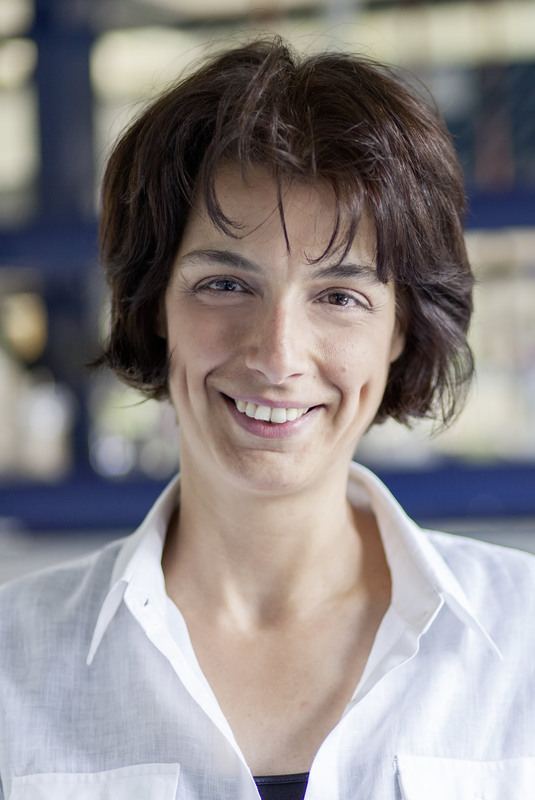 The research topic of Aspasia Ploubidou's lab is cancer, a major age-related pathology. It is well established, in different systems, that cytoskeleton deregulation is associated with oncogenic cell growth. The cytoskeleton fulfills its diverse functions by converting intra- and extra-cellular signals into structures and structure remodeling. Our primary aim is to understand how cytoskeletal signaling, in particular centrosome activity, contributes to cell renewal or commitment to differentiation and how is this signaling subverted in cancer. We use cultured cells and organotypic systems, which are analyzed via genomic and RNAi-based functional genomic technologies to define molecular mechanisms of cytoskeletal regulation. In addition, we employ mouse models that recapitulate distinct molecular aspects of cancer development and organ/tissue homeostasis.